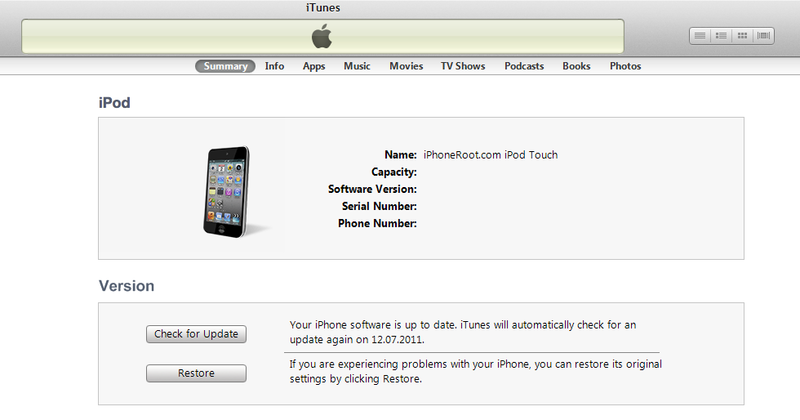 Select your iPod Touch from the list of devices on the left. Create a backup by right-clicking on iPod Touch name in Devices (iTunes left pane) and choosing Back Up. iTunes will ask if you want to setup your iPod Touch as a new device or restore from the backup. 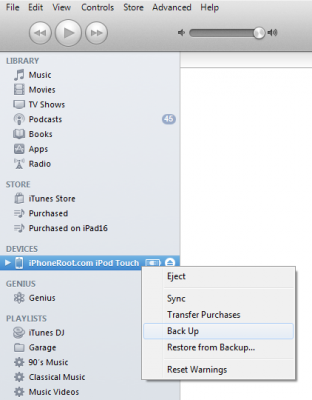 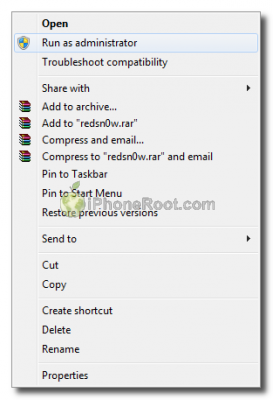 Choose Restore from Backup if you want to preserve your contacts and other information. 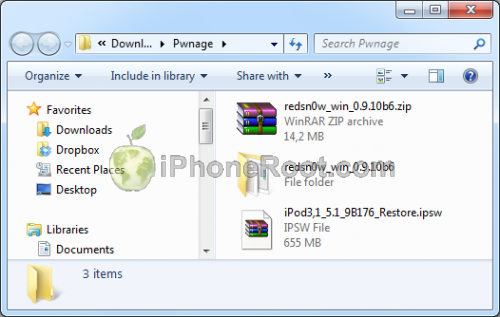 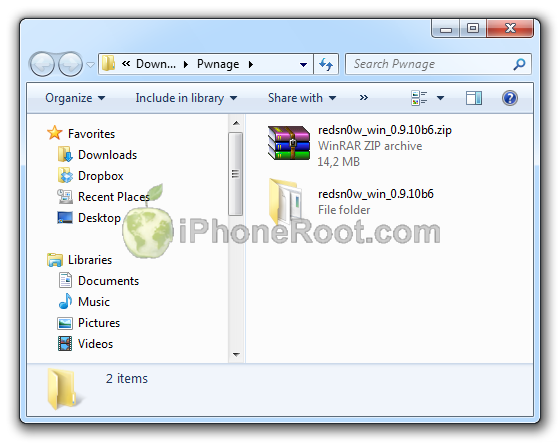 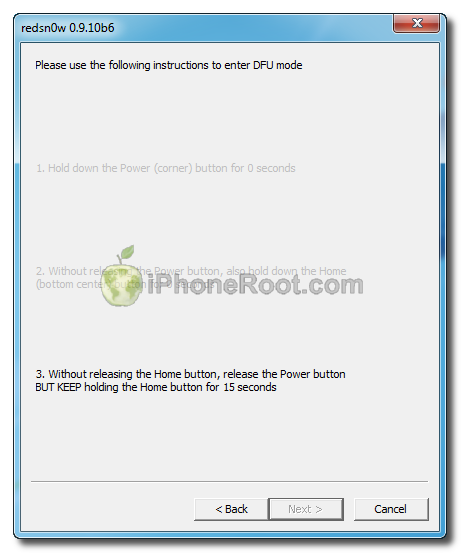 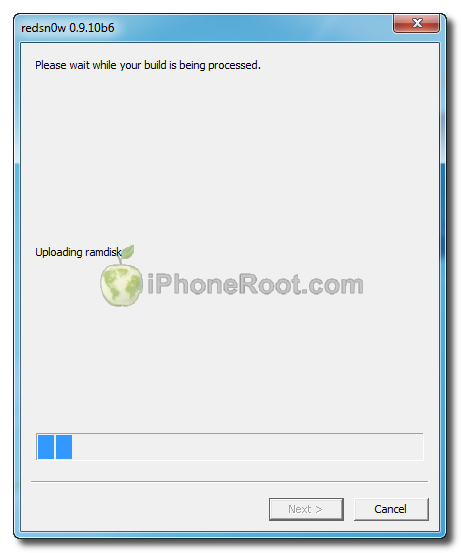 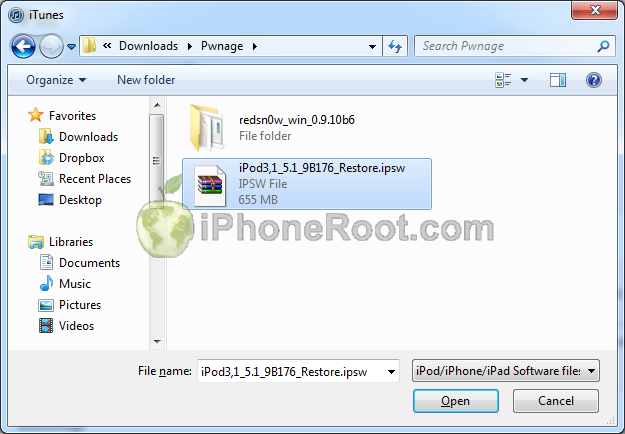 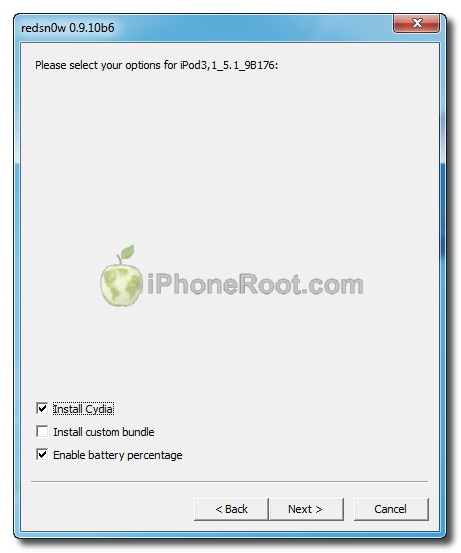 iPod Touch will reboot and redsn0w will identify the firmware version. 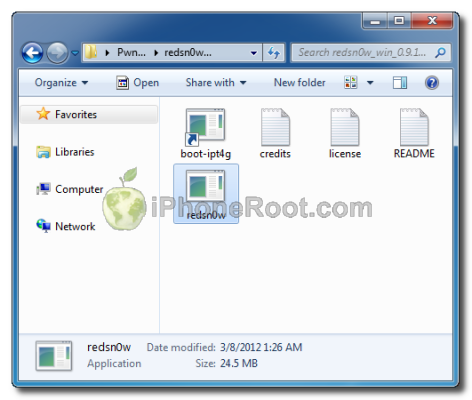 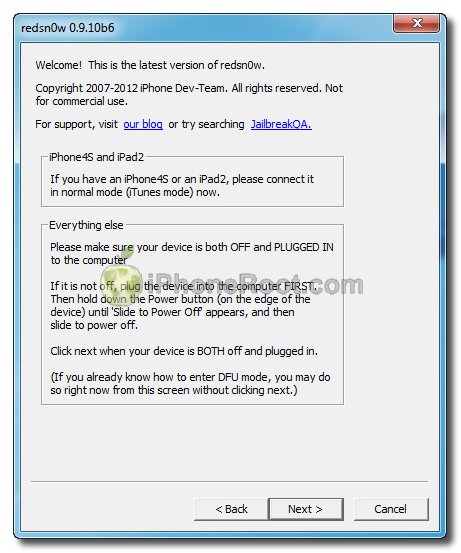 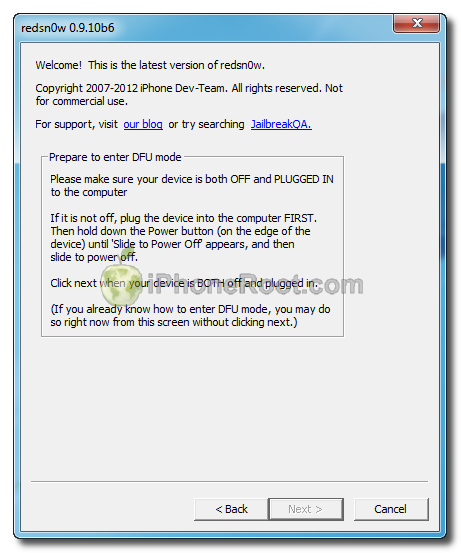 Once RedSn0w has finished you will need to boot tethered your iPod Touch. You will need to do it everytime you restart. 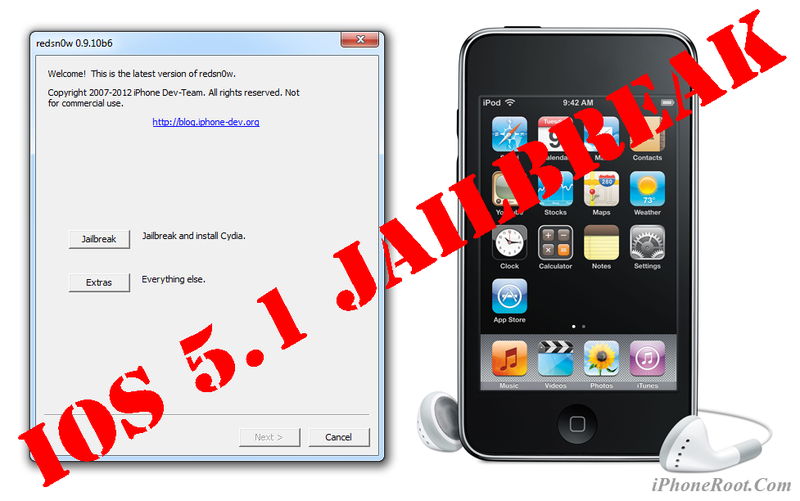 Now your iPod Touch is jailbroken and working. 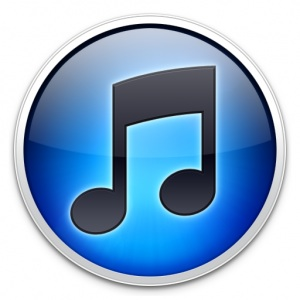 у меня слетает прошивка каждый раз когда ipod к чемунибудь подключаю по usb что делать?